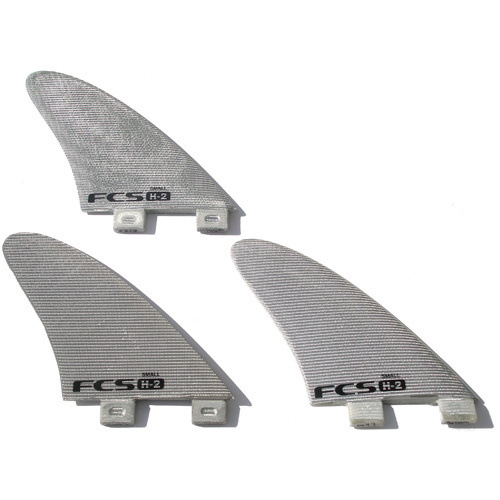 Designed in conjunction with top scientists and using the latest flow tank technology to reduce drag and increase drive these fins are designed to get you moving as fast as possible on the wave. 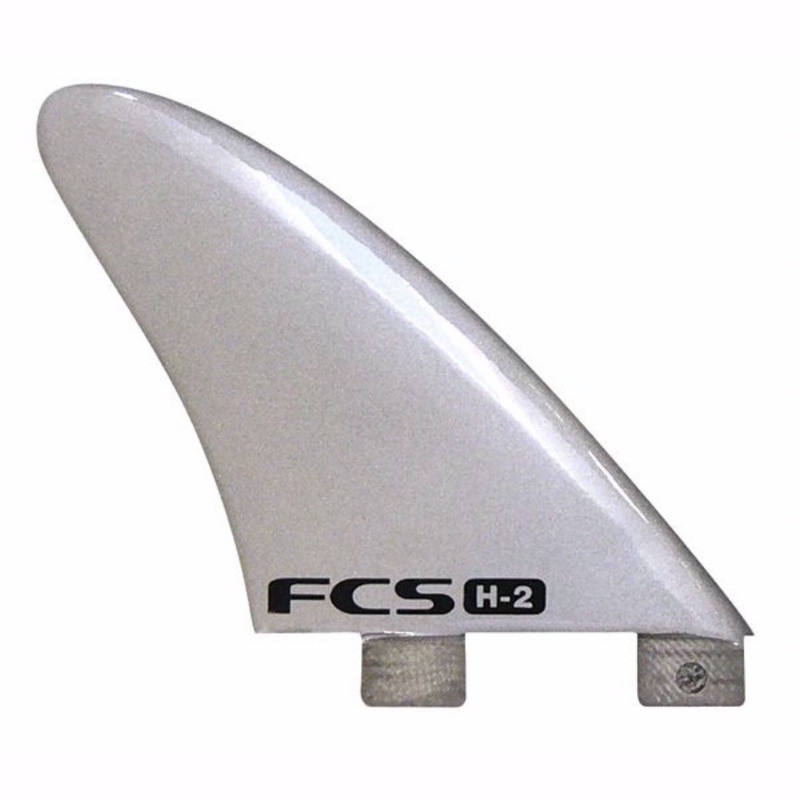 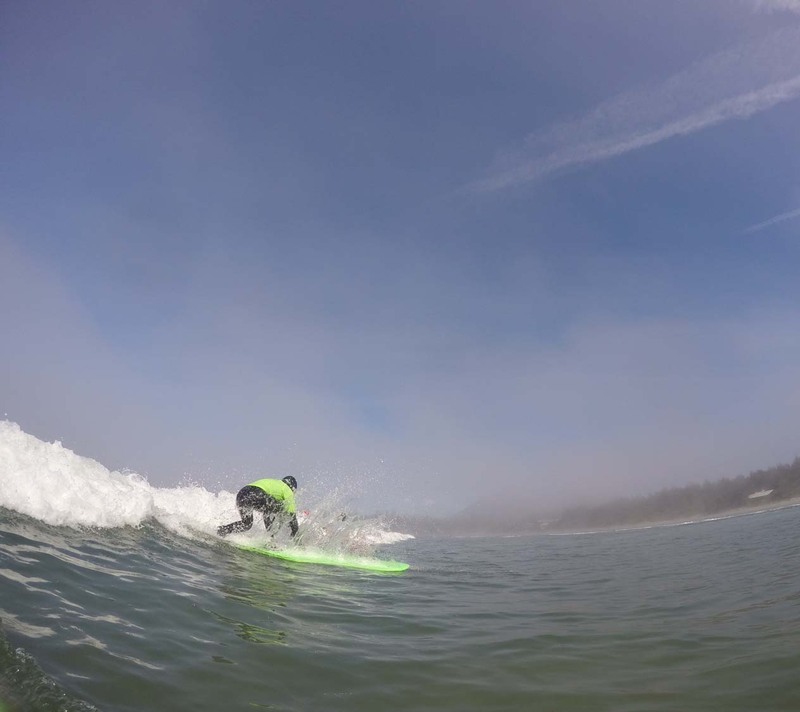 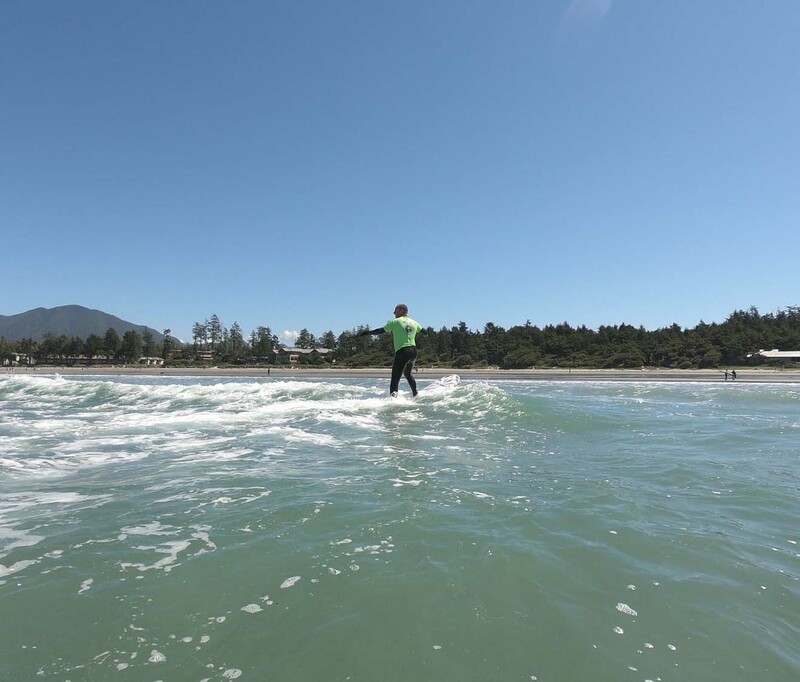 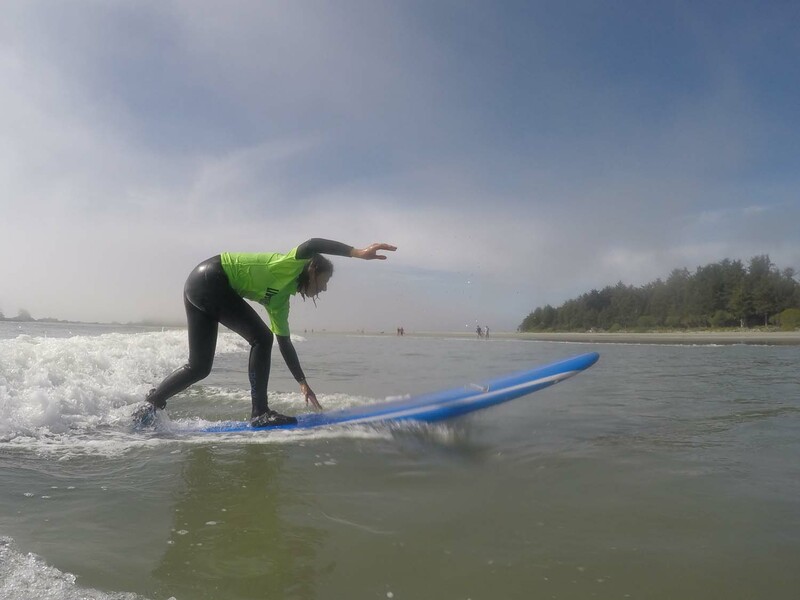 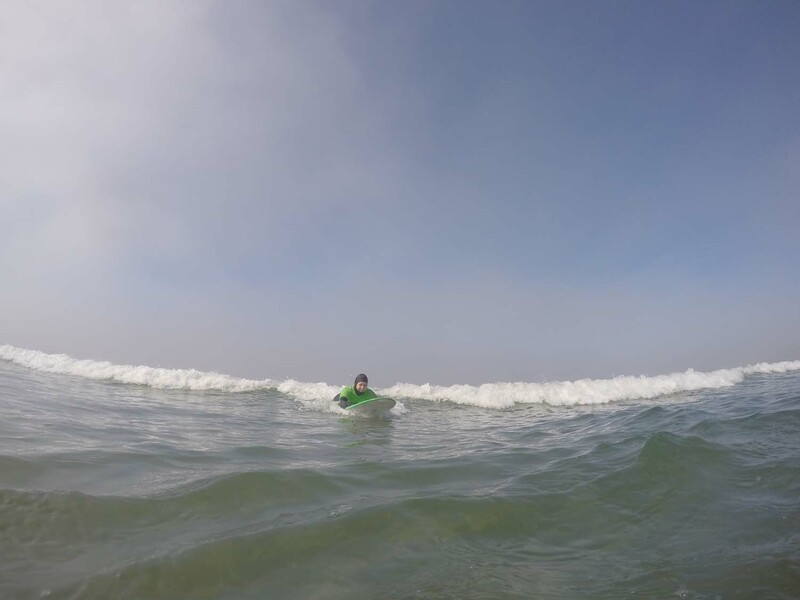 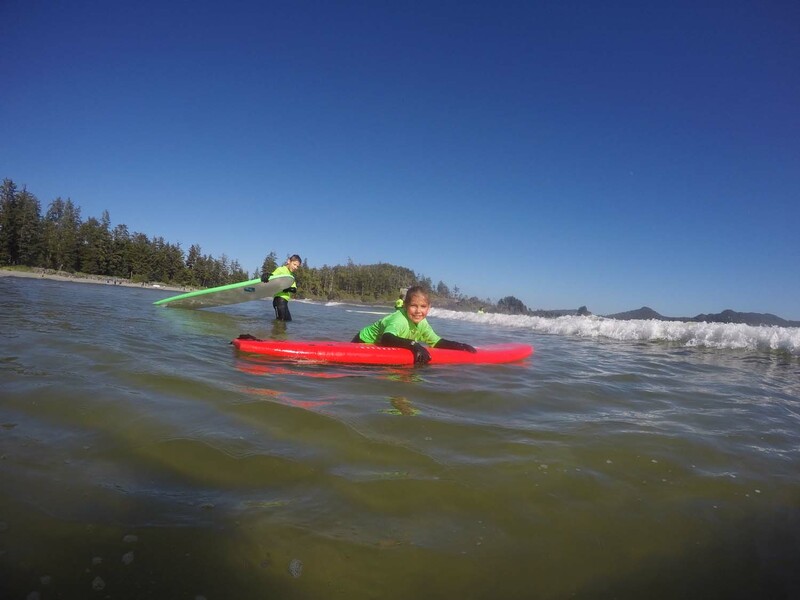 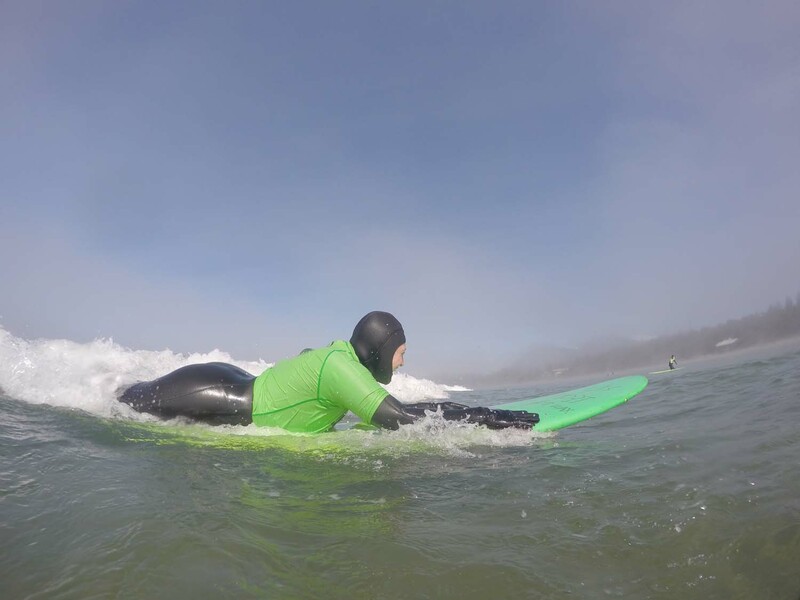 The FCS team riders reckon they feel as fast as a twin fin with the drive and hold of a thruster. 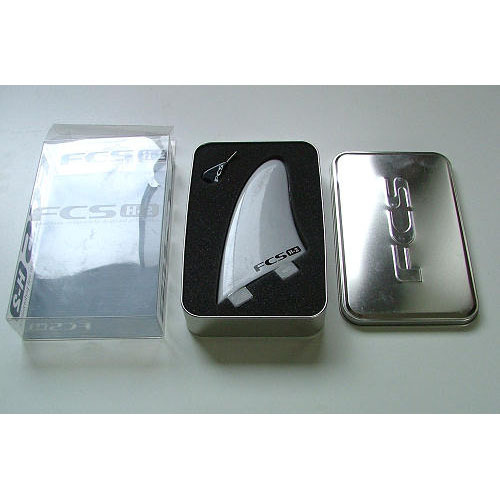 Really designed for surfers looking for the maximum in performance in decent waves.